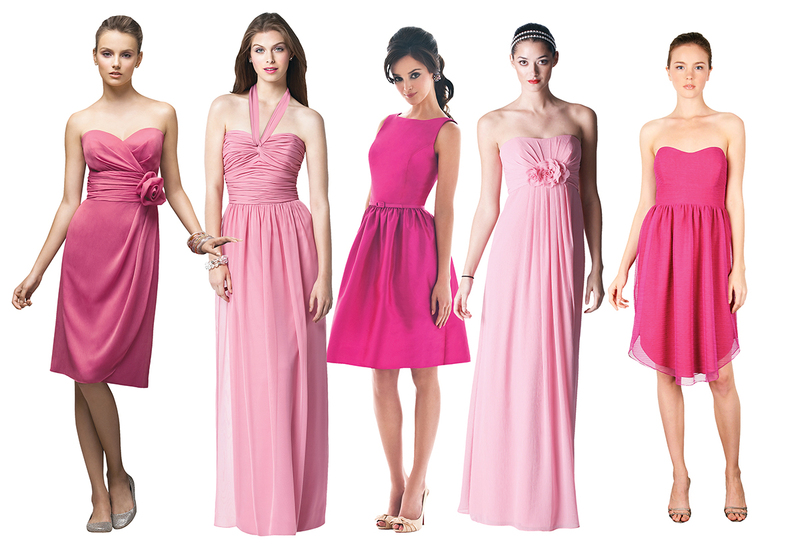 Brilliantly hued bridesmaid gowns, fresh from the runway. A ruched V-neck lends a flirty feel to this silk-chiffon A-line dress by J.Crew. (From left) Emma Graham Designs, First Date Boutique; Dessy Collection, Country Weddings; Aria Bridesmaids; Alfred Sung, L’élite Bridal Boutique; Joanna August, Bella Bridesmaid. (From left) Liancarlo, L’élite; Alfred Angelo; Joanna August, Bella Bridesmaid; Lela Rose, Flair Bridesmaids; LulaKate, Bella Bridesmaid. (From left) Lela Rose, Flair Bridesmaids; Dessy Collection, Country Weddings; Alfred Sung, L’élite; Priscilla of Boston; Thread, Bella Bridesmaid. 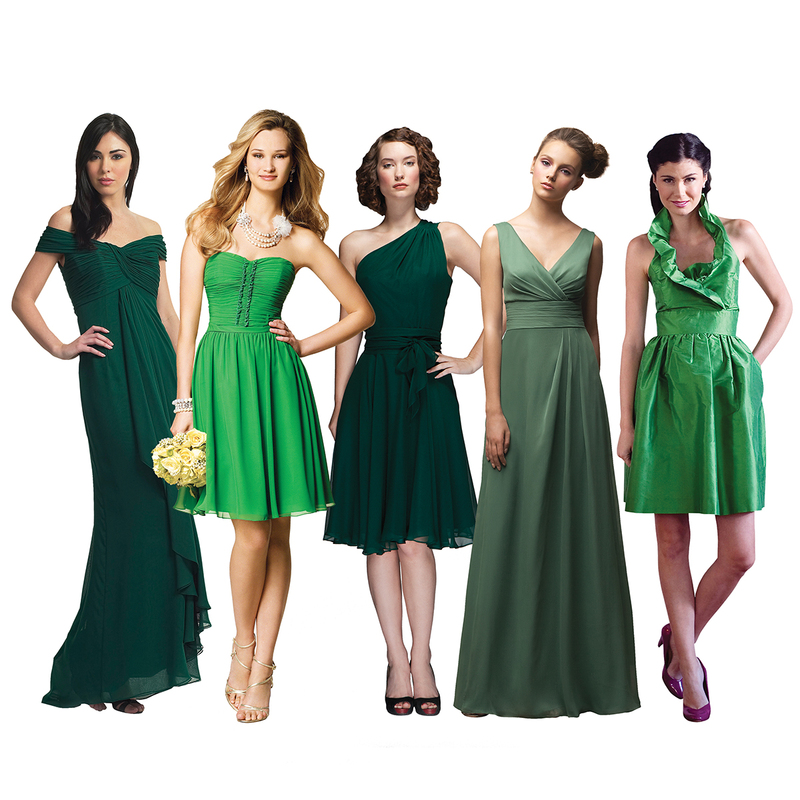 (From left) Lela Rose, Flair Bridesmaids; Priscilla of Boston; Simple Silhouettes, Bella Bridesmaid; J.Crew; Alfred Sung, L’élite. 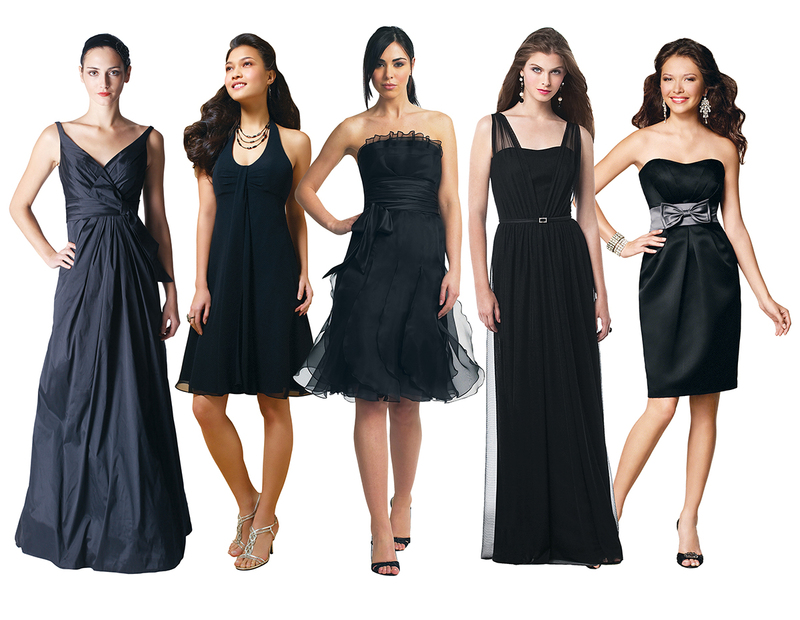 (From left) Simple Silhouettes, Bella Bridesmaid; Aria Bridesmaids; Dessy Collection, Country Weddings; LulaKate, Bella Bridesmaid; Lela Rose, Flair Bridesmaids. (From left) Priscilla of Boston; Alfred Angelo; Liancarlo, L’élite; Dessy Collection, Country Weddings; Alfred Angelo.